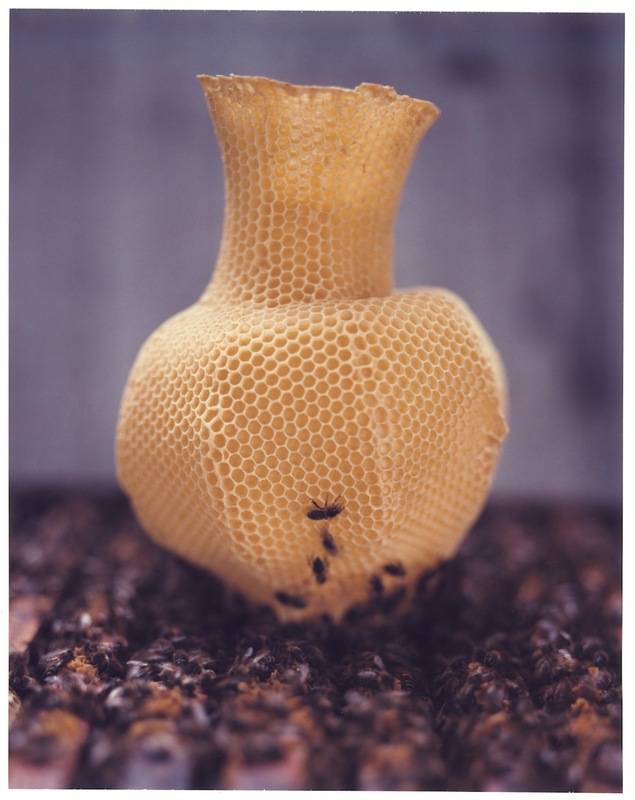 Description: The series of vases were completely "made by bees". 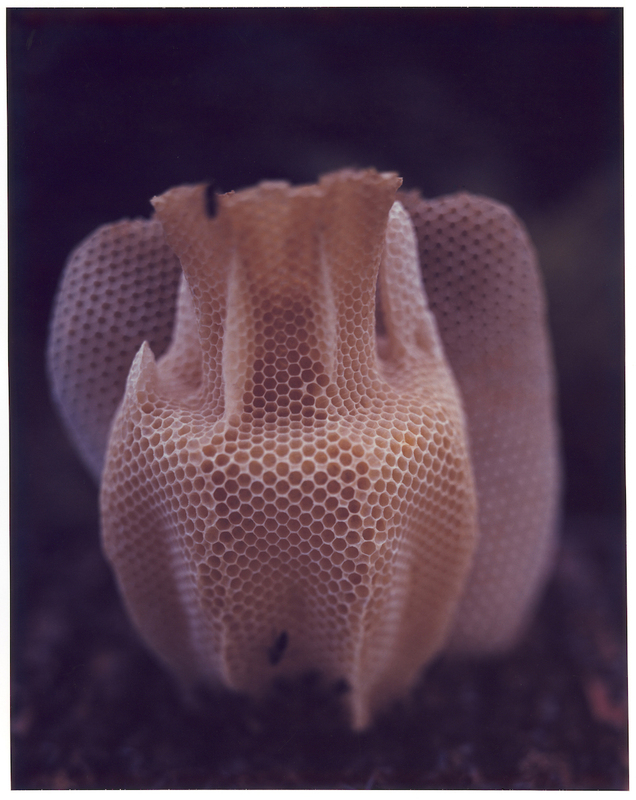 After months of learning from beekeepers the inner workings of nature, Libertíny invited new colonies of bees to participate on sculptural forms. The result was now iconic edition of vases. The project extended into other works under the "made by bees" concept. In 2008, one of the vases was acquired by MoMA after being featured in Design and The Elastic Mind exhibition.